BUYERS FINANCING FELL THROUGH**** Spectacular Brick Two Flat with 2 car garage and side driveway in great Austin location. 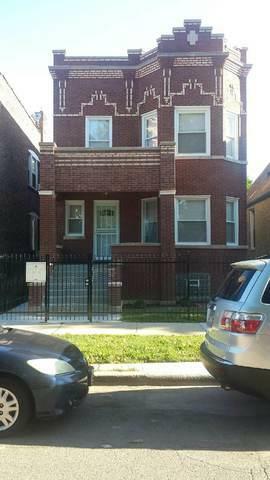 Both units featuring 3 bedroom/ 1 bath apartment. 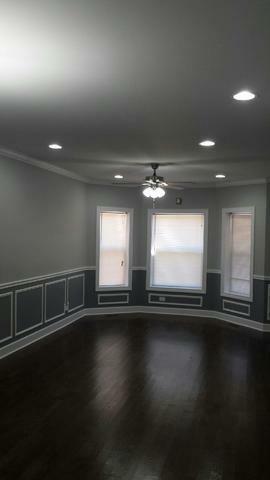 Formal living rooms and dining rooms. 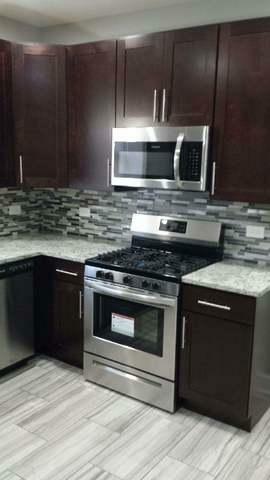 Custom 42" kitchen cabinets, granite countertops, brand new SS appliances. Modern bathrooms with high-end fixtures, elegant lighting and porcelain tiles. 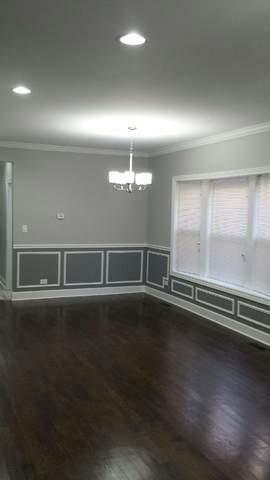 Gleaming hardwood floors, modern and neutral tones throughout. Full unfinished basement waiting for your ideas. Close to schools, parks and transportation. Property is fully fenced in. Live in one Unit and earn Rental Income on the other. Bring your buyer with pre-approval. A pleasure to show!